A stonebridge home is more than a residence, it is a testament to your lifestyle. 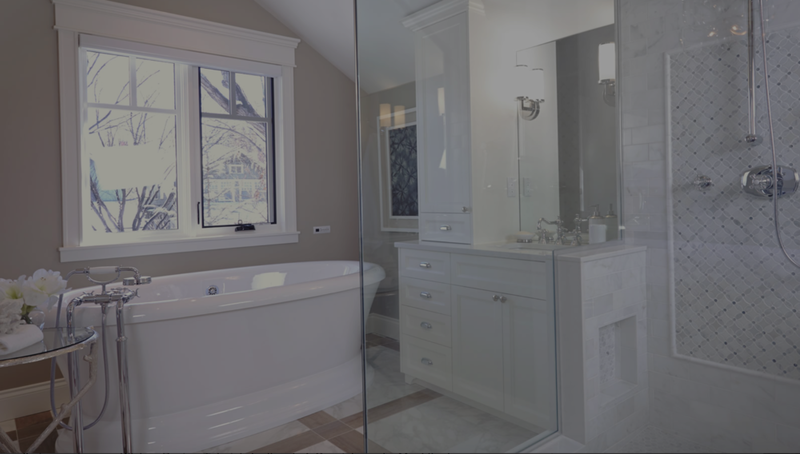 Modern or classic, large or small, Stonebridge renovations all have one thing in common; at the end, a dream becomes reality. With keen attention to detail, quality materials, and a long-held tradition of superior craftsmanship, Stonebridge can help your home evolve to fit your lifestyle.